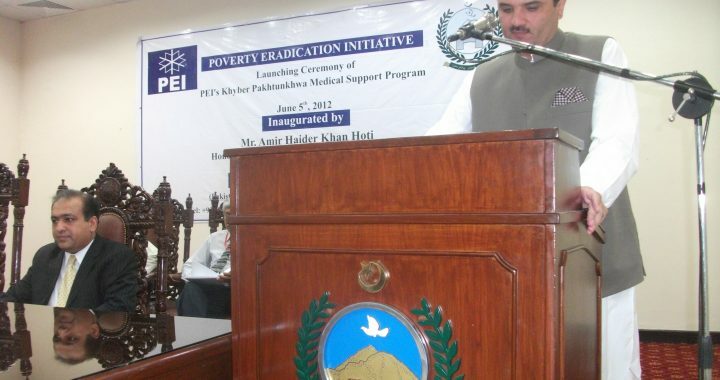 PEI has signed Granting Agreement with Government of Khyber Pakhtunkhwa and Government of Baluchistan whereas the granter has initiated a health project titled “Medical Support Program” and the Grantee will support the implementation the project in said province. 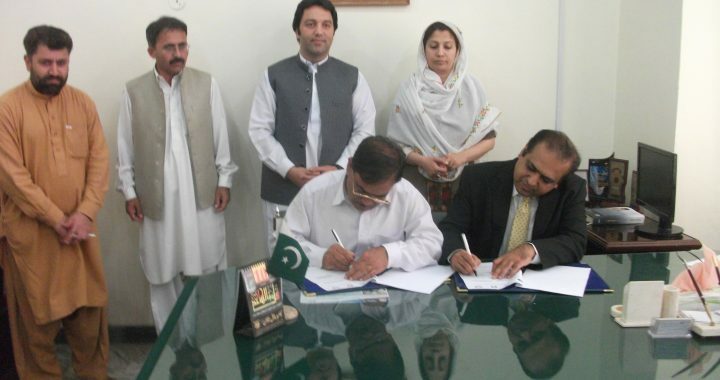 PEI has MoU with Social Welfare, Special Education & Women Empowerment Department Government of Khyber Pakhtunkhwa. 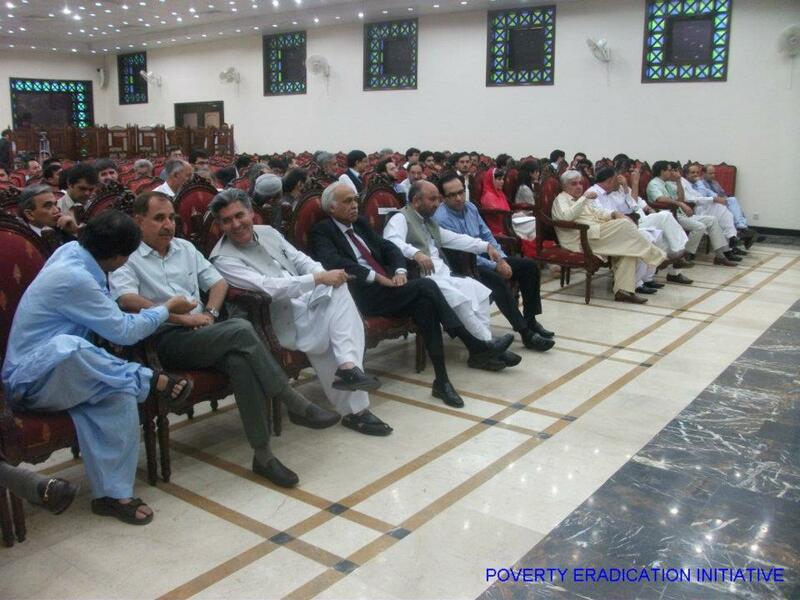 Where as the Social Welfare, Special Education & Women Empowerment Department is mandated to provide relief and assistance to the most venerable and poor segments of the society and PEI aims to support the Government of Khyber Pakhtunkhwa in providing services and support to the poor and vulnerable. PEI signed MoU with FDMA (FATA Disaster Management Authority) Government of Pakistan whereas The FDMA is mandated to provide relief and assistance to the most venerable and poor segments of the society especially the one affected by disasters and conflicts, whereas PEI support the Government of Pakistan in providing services and support to the target group. Government Counterpart: Health Department KP, Provincial Disaster Management Authority, FATA Disaster Management Authority, Social Welfare Department KP. Medical Support Programme (MSP) Khyber Pukhtunkhwa of PEI was started with the support of expatriate Pakistanis, and other US and Canadian charities, who help to collect medical Goods in Kind (GIK), mostly medical, surgical and hospital use disposable supplies besides some instruments and patient care small equipments. These collected donations are packed and shipped to Pakistan with the support of Hope International Development Agency, Canada. 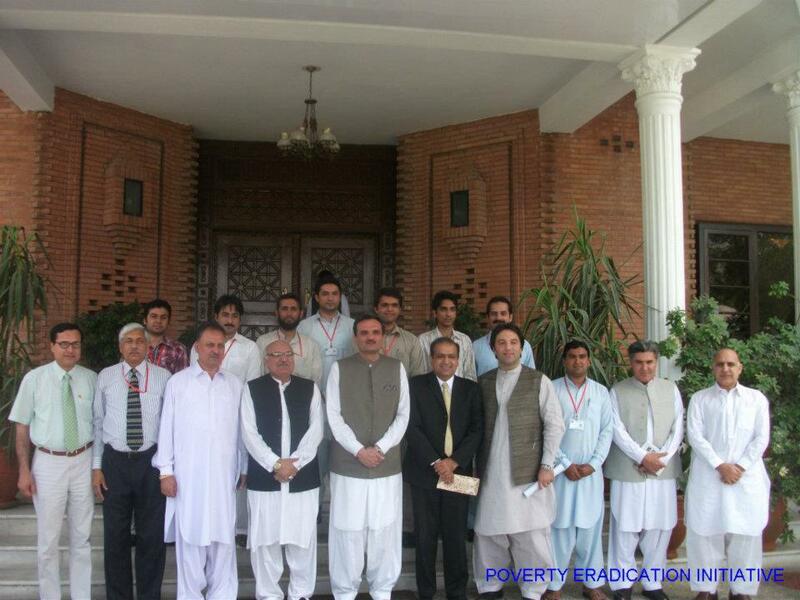 PEI stores these donations in rented warehouses from where further distribution, to various health facilities in different districts, is made possible by the assistance from Pakistan Poverty Alleviation Fund (PPAF). 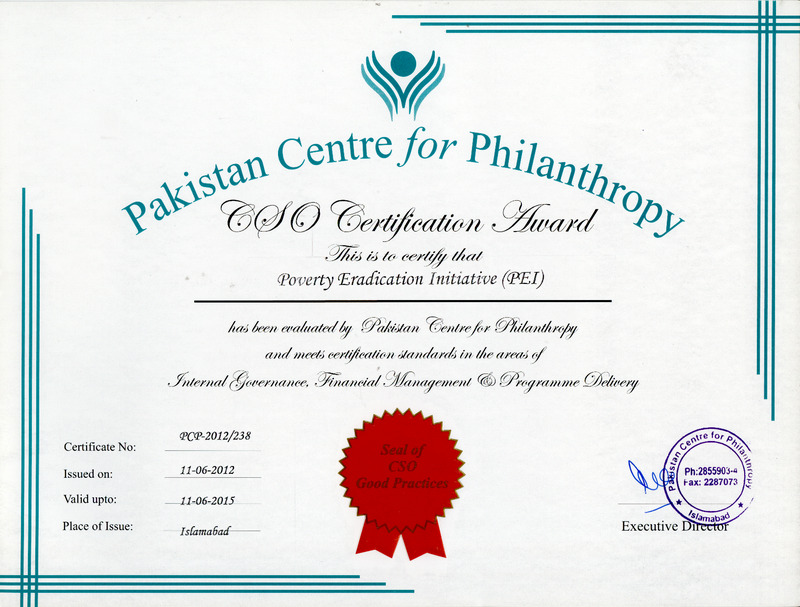 A computerized record keeping and tracking system is in use to manage all donations received which facilitates storage, segregation, distribution, monitoring of appropriate use, collection of returned items and redistribution to other facilities besides sharing reports with government and other stakeholders. 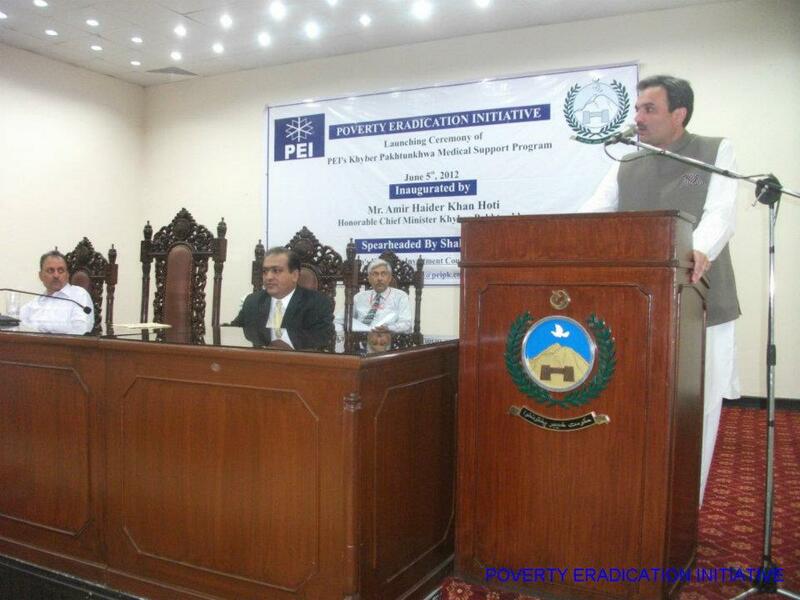 PEI has signed a Collaborative Grant Agreement with the Government of Khyber Pukhtunkhwa on 25th of Feb. 2012 for distribution of Rs. 2 Billion worth of above mentioned in kind donations during the next four years to the government health facilities to improve medical service standards in practice for the poor patients and vulnerable groups in the province. 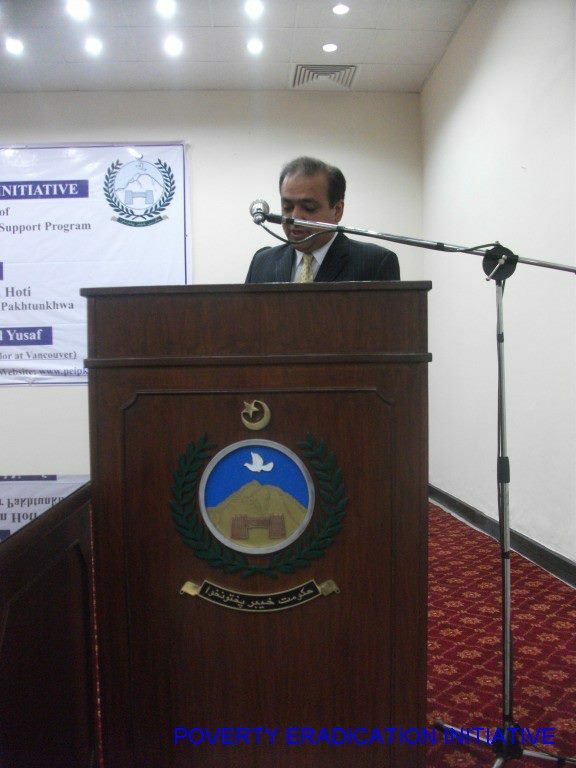 MSP aims at improving health service delivery at government facilities by first carrying out a comprehensive Needs Assessment Survey of each government facility; this survey besides other issues, evaluates its functionality, its proximity to other health facilities, its staff capacities, its medical and surgical supplies and medicine needs. It then works with the EDO health to improve the health service delivery and make the facilities functional and efficient. It also provides medical and surgical supplies to fill the gap in terms of the needs versus what is provided by the government. MSP also works with the social welfare department to identify disabled citizens in a community and helps them become productive members of the society. It also provides them with the equipment like Walkers, Crutches, Wheelchairs and other such devices. It also works with the youth societies from various colleges and universities to volunteer with PEI to perform these services. 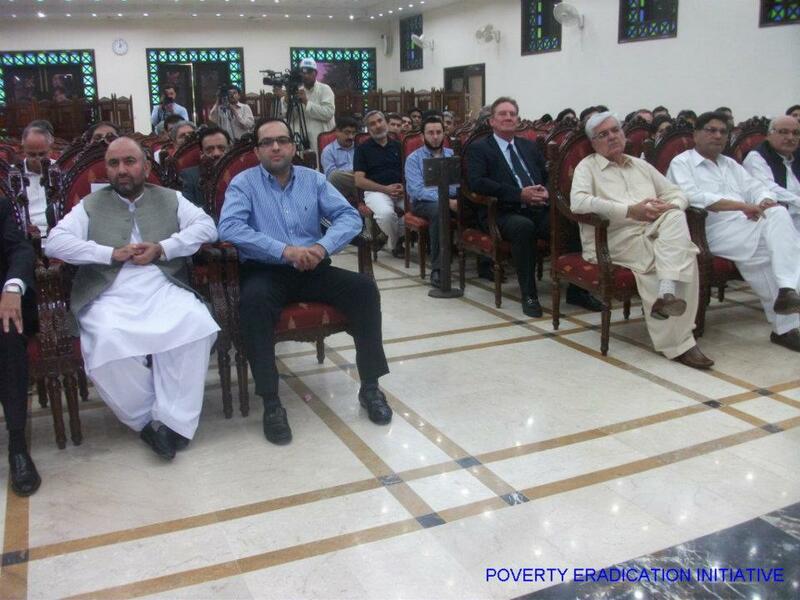 The Need assessment Survey of Khyber PukhtunKhwa health facilities are the first in a series of surveys conducted by the Poverty Eradication Initiative. However, the second survey conducted in Baluchistan as part of the Goods in Kinds (medical and surgical supplies) program, is underway. 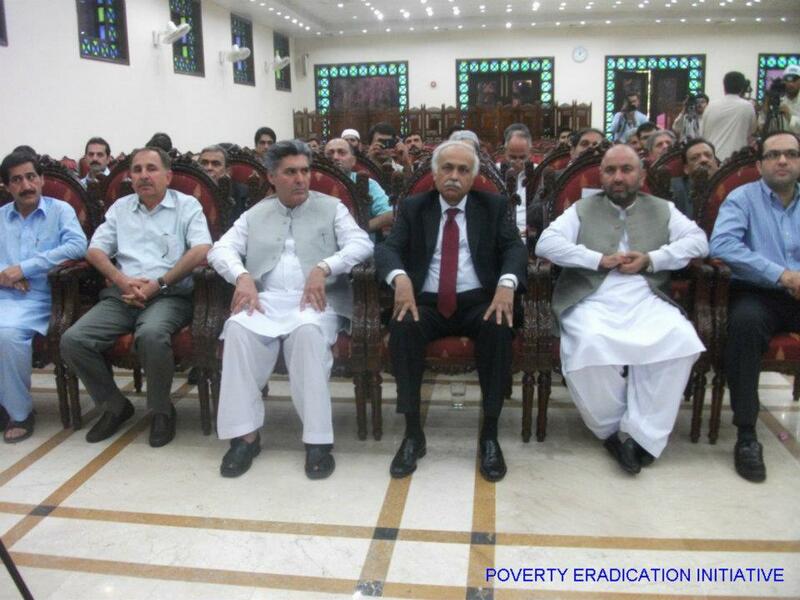 The survey was conducted under the aegis of the Poverty eradication initiative. 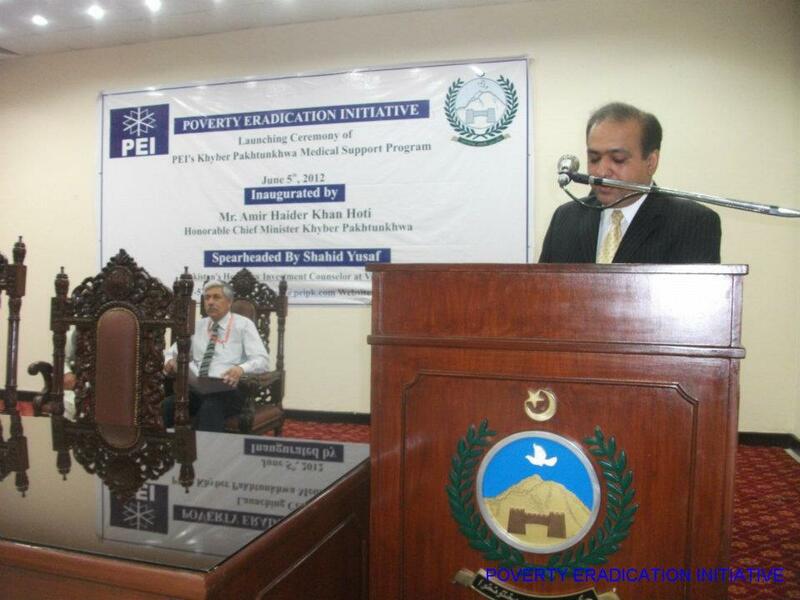 Other collaborating institutions include Pakistan Poverty Alleviation Fund. 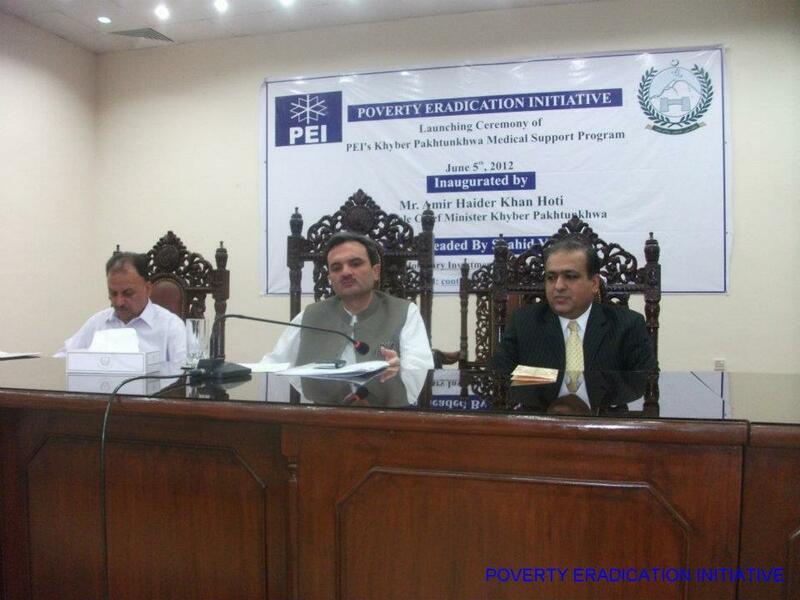 All the Technical and logistical support was provided by PEI, survey comprises 8 districts of Khyber PukhtunKhwa i.e. D.I.Khan, Bannu, Lakki Marwat, Peshawar, Nowshera, Charssada, Mardan and Swat, covering 22696 square km area. The survey updates the available information on population and health issues, and provides guidance in planning, implementing, monitoring and evaluating health and population programs in area. The results of the survey assist in the distribution of PEI goods in kind program and progress made towards meeting the better health and hygiene conditions of PEI Goal. The survey includes topics related to birth rates, family planning, referrals facilities, infant, child and maternal mortality and their causes, maternal and child health, immunization and nutritional status of mothers and children, water sanitation and hygienic conditions and knowledge of other medical requirements they have. The survey provides all other estimates for populations, outdoor patients, in door patients if applied, delivery cases and staff available and their level of competence and if any trainings needed for their capacity building. This being the first survey of its kind, there is considerable space for improvement and refinement of information on reproductive health, fertility, capacity building and family planning. The survey is the result of concerted effort on the part of various individuals and institutions, and it is with great pleasure that I would like to acknowledge the work that has gone into producing this useful document. The participation and cooperation that was extended by the local health department staff is greatly appreciated. The Need assessment Survey of Baluchistan health facilities is the second in a series of surveys conducted by the Poverty Eradication Initiative. However, the first survey conducted in Khyber Pakhtunkhwa as part of the Goods in Kinds (medical and surgical supplies) program, Phase1 was completed and report shared. 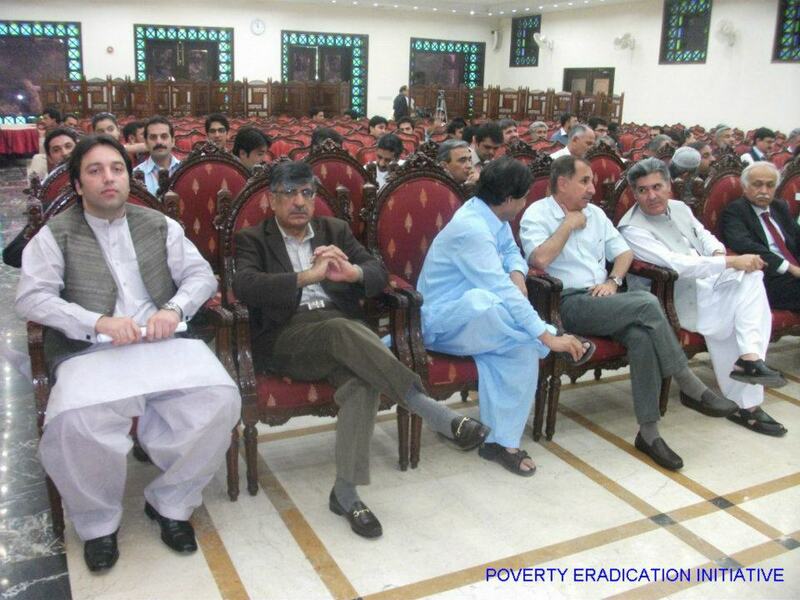 All the Technical and logistical support was provided by PEI, survey comprises 3 districts of Baluchistan i.e. Sibbi, Jaffar Abad and Naseer Abad covering 13,628 square km area and population of 859,109.